Our friends over at Engadget have just received word from Verizon that the original Motorola Droid will be getting an update next week to Android 2.2 Froyo. Many are speculating that this brief announcement is in response to the news that Sprint will start rolling out Android 2.2 Froyo updates for the EVO 4G tomorrow. 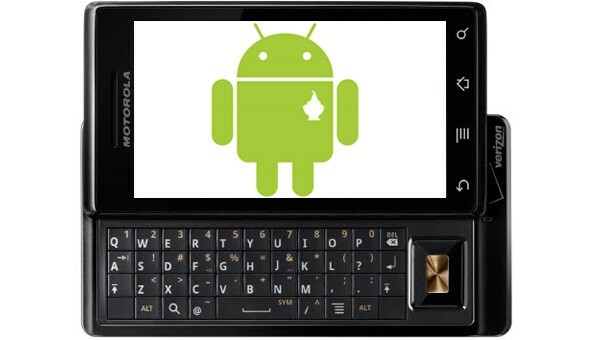 There is no word on other Droid devices, which are expected to get the Android 2.2 Froyo update soon. We’ll keep you posted, as always.